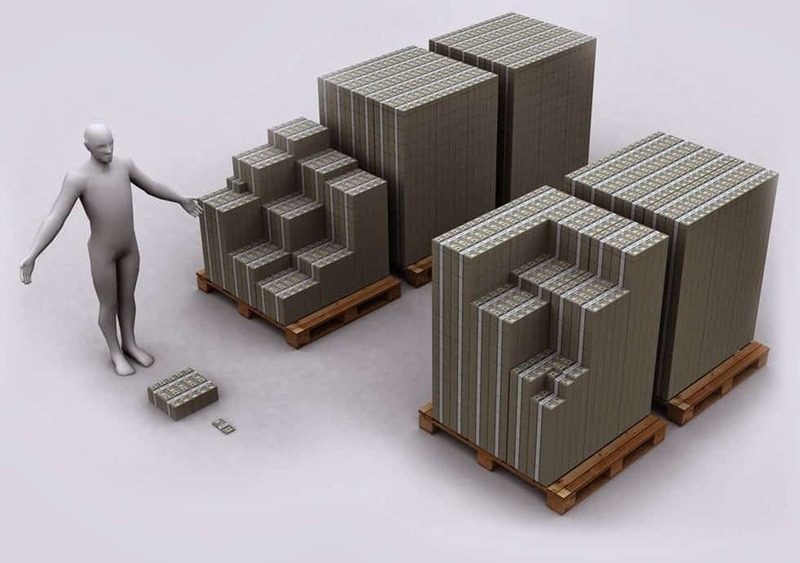 I just found a great website: on demonocracy.info you can visually compare the huge amounts of money that run in the world economy, especially with banks and governments. There are a lot of graphs (this on right shows the US budget in 1 hour). There’s also a graph showing the truth behind FDIC insurance… there isn’t enough money to cover the dollars in the banks! Previous Previous post: What happens if you send bitcoins without fees? Next Next post: Warning: MetaTrader 4 update!! !